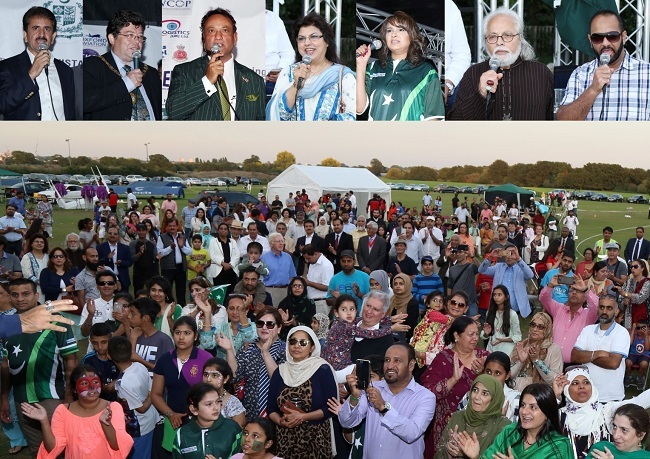 To celebrate the 70th Independence Anniversary of Pakistan and the friendship between Pakistan and the UK, a Cricket Gala event took place at Osterley Cricket Club London on 28 August 2017. 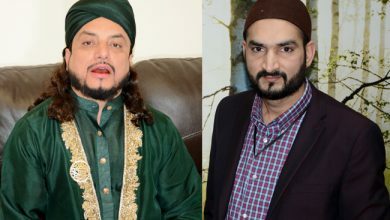 The event was jointly organised by the Pakistan High Commission London and Osterley Cricket Club. 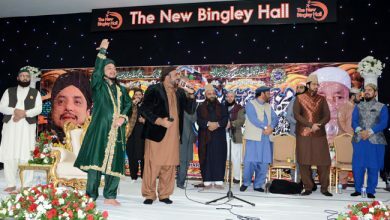 The day long family event was full of fun and entertainment for people of all ages including children, women and youth. Stalls of food, clothing and other accessories were other attractions for the spectators. 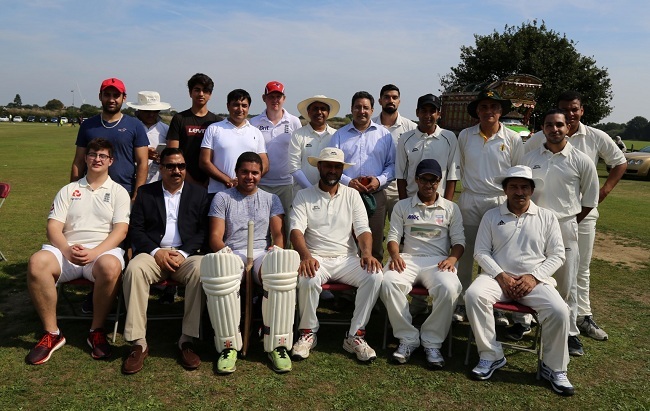 Five teams took part in the tournament which included: Pakistan High Commission, Osterley Cricket Club, Pakistan Media, Royal Military Academy Sandhurst and Conservative Friends of Pakistan. 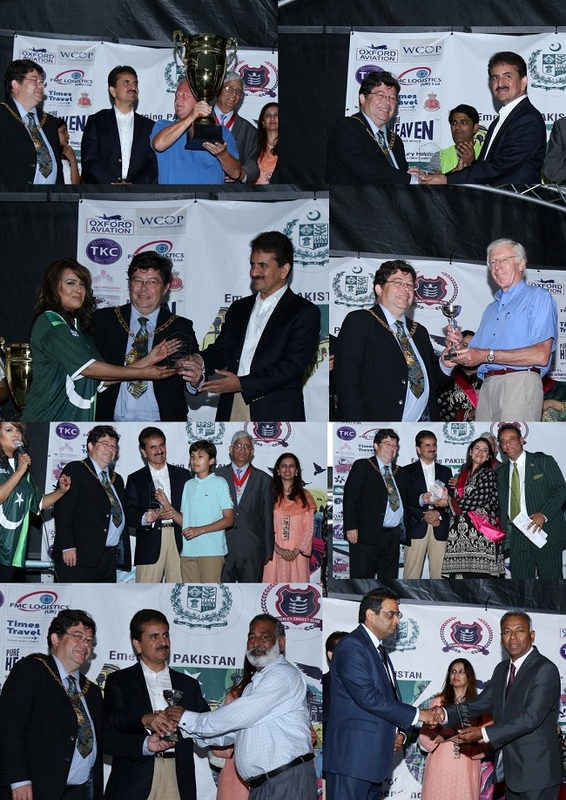 All the teams displayed excellent cricketing talent but the Pakistan Media team came out as the winner of the trophy. Their performance was well appreciated by the crowd. Osterley Cricket Club was the runners up team. 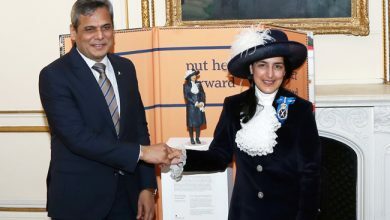 Deputy High Commissioner Zahid Hafeez Chaudhri and the Lord Mayor of Ealing Mr. Simon Woodroffe were the chief guests at the event. In his remarks at the end of the event, the Deputy High Commissioner appreciated the spirit of celebration expressed by all the teams, the local leadership and the community. 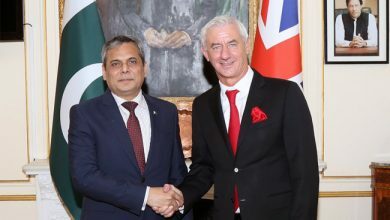 He particularly commended the efforts and dedication of Dr Ghulam Murtaza, Chairman Osterley Cricket Club and his entire team in putting together this wonderful Gala event. 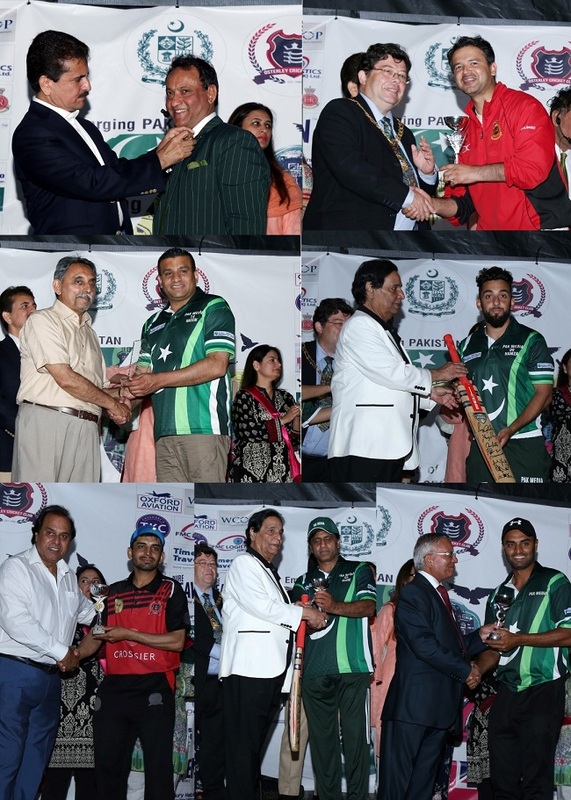 Dr Ghulam Murtaza, in his remarks appreciated the sportsman spirit of all the participating teams and enthusiasm expressed by the community and local leadership of Ealing and Councillors of the area. 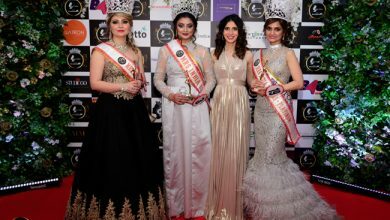 It was a memorable event for all the cricket loving people.